Cheerleaders are common these days in almost all matches, be it cricket, football or hockey. 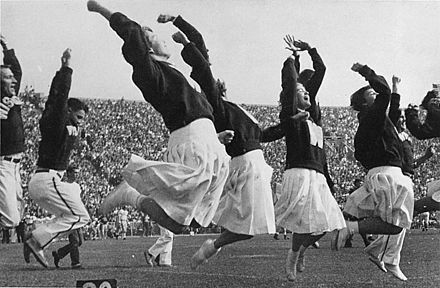 But World’s first cheerleader appeared in a football match. 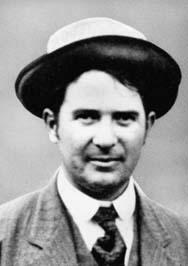 It was not until today in 1898, that University of Minnesota student Johnny Campbell directed a crowd in cheering for the football match. ’Rah, Rah, Rah! Ski-u-mah, Hoo-Rah! Hoo-Rah! Varsity! Varsity! 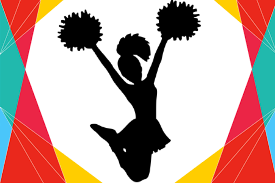 Varsity, Minn-e-So-Tah!’ …… This was the first cheer by Campbell. 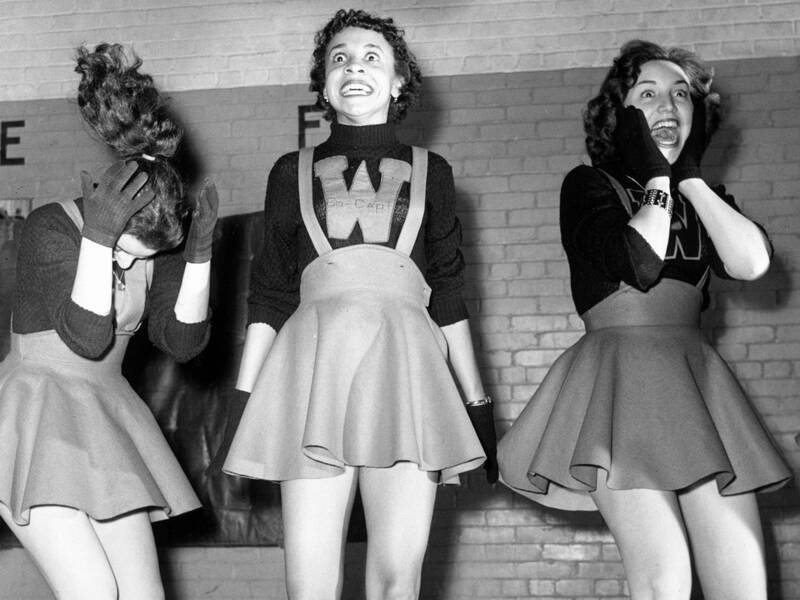 In 1923, at the University of Minnesota, women were admitted into cheerleading. However, it took time for other schools to follow. 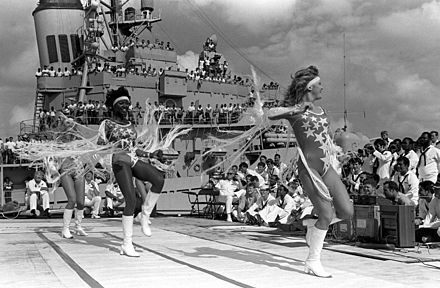 It was around 1940, during World War II when males were entering army, females took over the job of cheerleading. Baseball got its first cheerleaders in 2003 and The ICC Twenty20 Cricket World Cup in South Africa in 2007 was the first international cricket event to have cheerleaders. 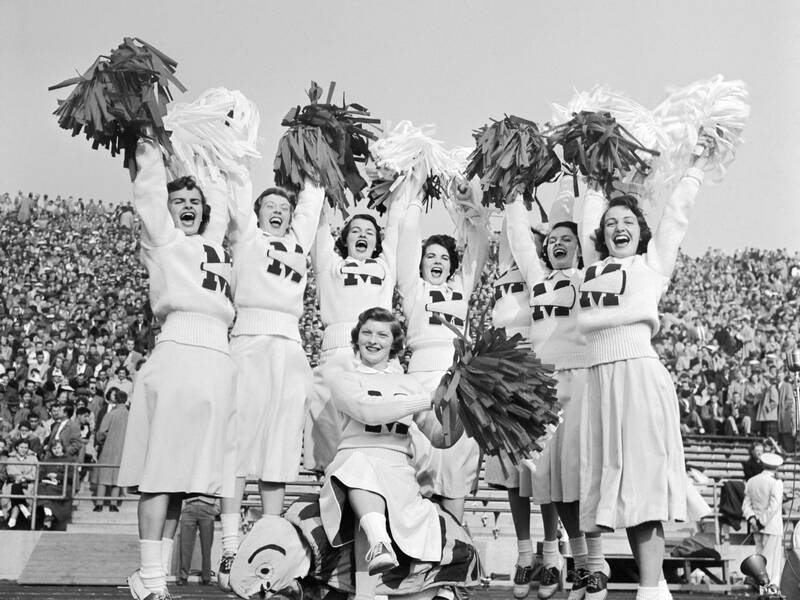 The 1890’s saw the first use of the word “cheerleader” referring to fans in the stands that would start cheers.